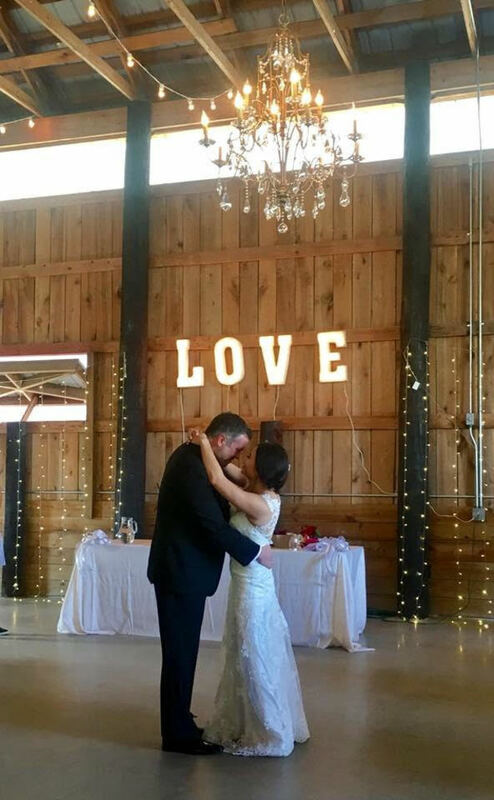 Marquee light up letters can add just the right special touch in your wedding decor! 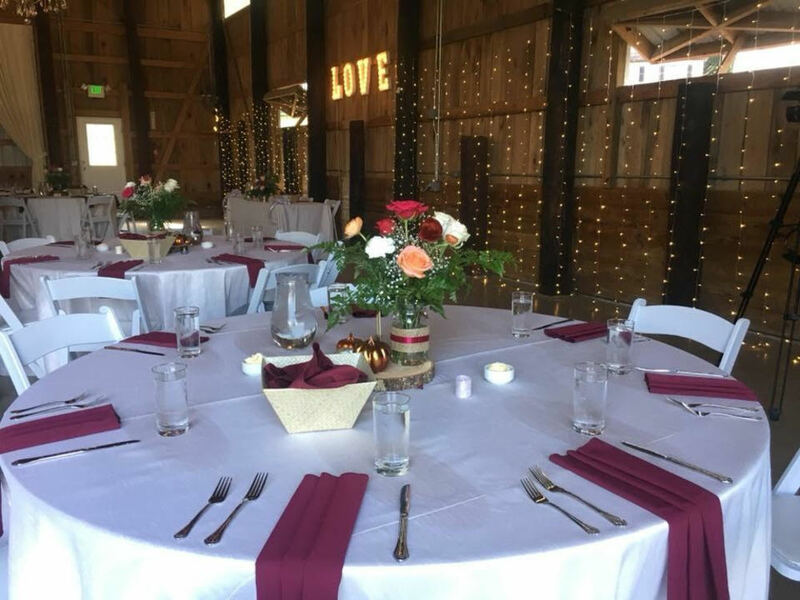 This crafty couple was able to hang "LOVE" from the walls of their reception venue (Robin Hill Farm and Vineyards in Brandywine, MD). The marquee letters we have available for rent are 21 inches tall (roughly 2 feet) and come painted white with vintage-style bulbs. We'll include extra bulbs just in case any break or burn out (honestly, this is very likely but they are simple to repair). The marquee letters do need to be plugged in. Learn more about our marquee sign rentals There is very limited quantities available so please reserve early!